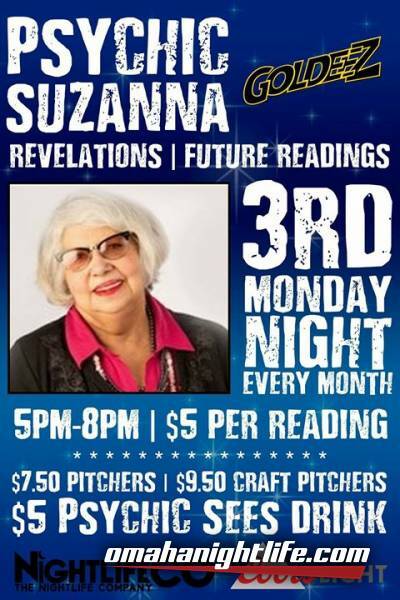 Psychic Suzanna will be back at Goldeez on Monday night beginning at 5pm! Come in for your own personal reading for only $5! 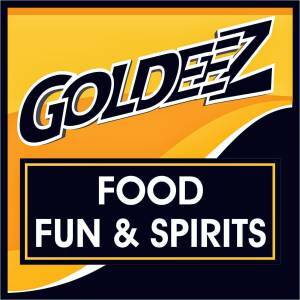 Drink specials include the "Psychic Sees" and "The Suzanna".